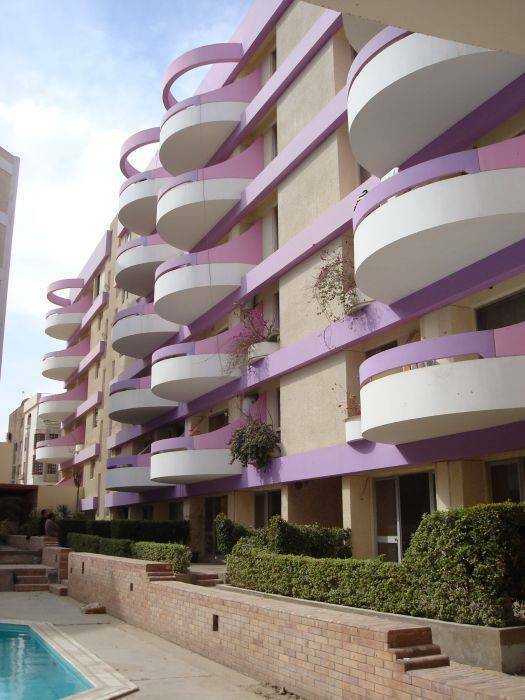 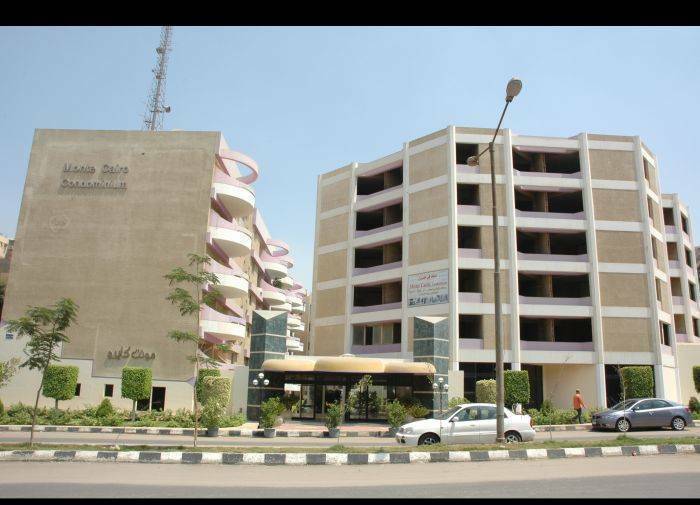 Monte Cairo Condo is located 15 Minutes drive from Down Town Cairo. 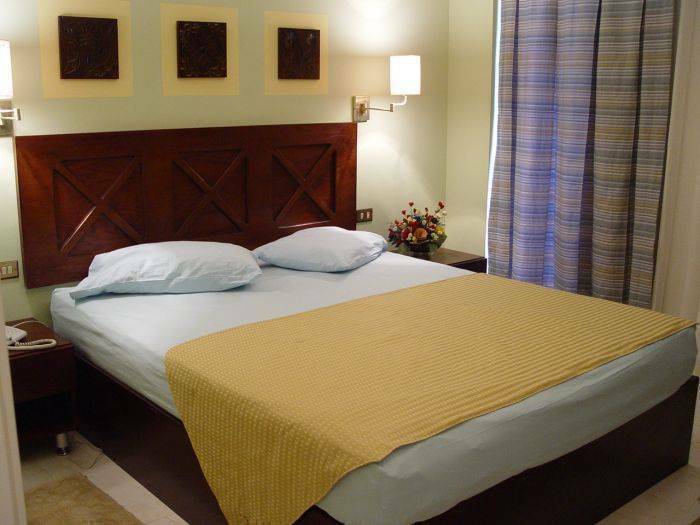 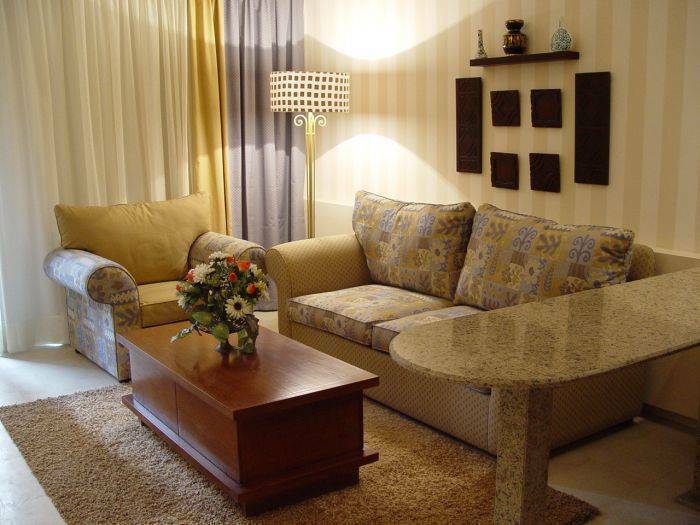 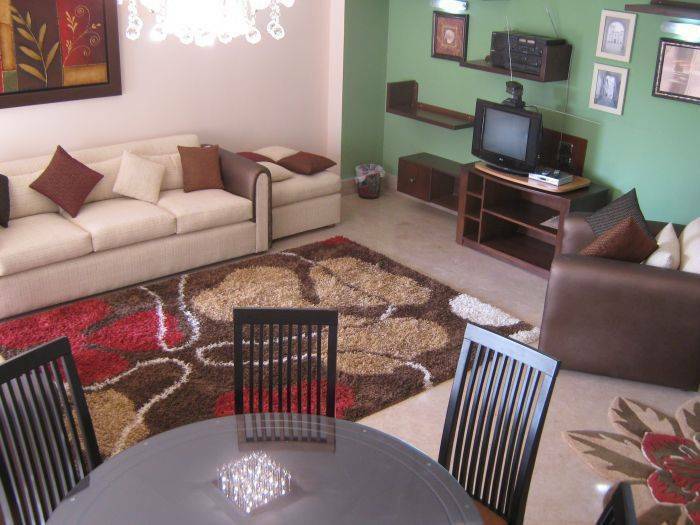 It offers 1, 2, and 3 bedrooms fully furnished appartments. 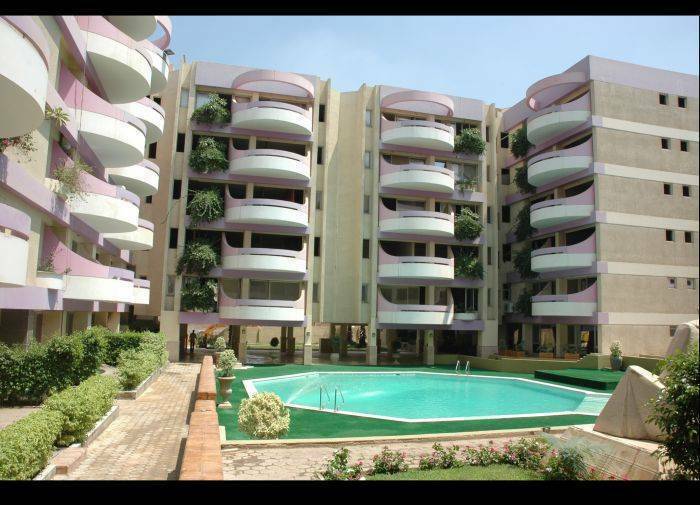 There is a swimming Pool, Cafeteria, Gym, Sauna, Landline phone, Wireless connectivity to High Speed Internet, Transportation arrangments, Tour Guides to main attractions..
50% down payment at least 1 week before arrival.